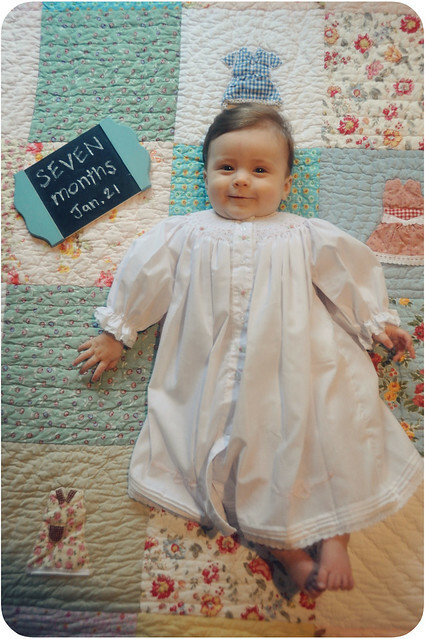 For This Child I Prayed: Ruthie girl is seven months old! And how sweet is she?? She's gorgeous!